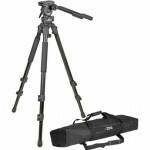 Support gear is so important when dealing with video, much less DSLR video. Here is a list of support gear I use and trust. Looking for rigs? Check out the Rigs and Accessories page. 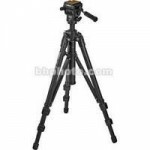 If you’ve got a light setup these are great tripods. 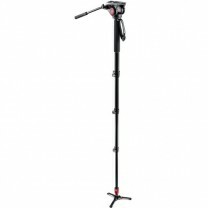 I’ve used the Velbon DV-7000 for over 4 years now. 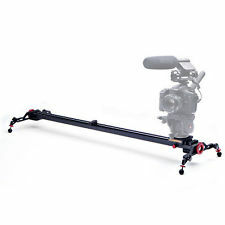 And while its not the smoothest head out there, its price, and size work very well for DSLR video work. 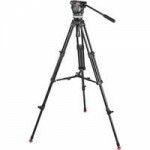 Its a portable, lightweight video tripod that can support cameras weighing up to 10 pounds. 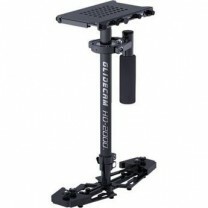 Its two-way pan head features separate pan and tilt locks for stable, locked-down shots, or you can pan a full 360° and tilt up and down for smooth tracking of action. 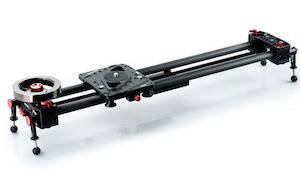 This makes a great tripod head for sliders, jibs and other applications. Easy to use, cheap and well make. Get yours: B&H | Amazon. Get yours at Gear Contact. 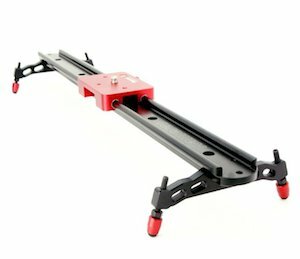 Red Anodized Slider Carrier w/ Bubble Level. Compound Friction Bearings for Low Noise Tracking. 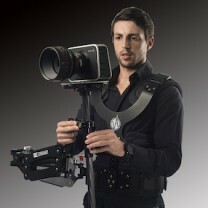 The Konova scaled skater video camera dolly can creat dramatic video easily without track system. Head screw accpets 3/8″ famale heads. 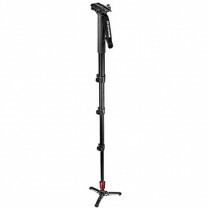 The adjustable anodized aluminum rods have smooth movement and can also be locked. Hard coating wheel at 82~85a ensure durable using and smooth movement. High quality & precise manufacture by CNC. Carbon fiber & aluminum alloy for both light weight & strength. 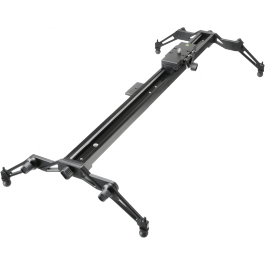 Three axial gimbal system & double rod base system enhance the stability of steadicam sled. Dual Arm system with special made springs absorbs the most vibration during walking/running/going up/down stairs. Tool-free Installing & quick adjustment. 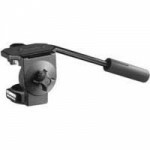 2 section adjustment with handle & post allow you taking high or low mode easily. 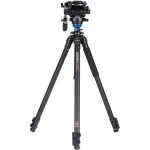 High Load capacity from 1 kg to 8 Kg, compatible with DV-DSLR-HDV-BMCC. Get yours at D Cinema.